Romania is a wonderful land to visit and to learn about. Transylvania plays a very strong role in it, and because of its history, Romania has played an important role in Transylvania. There has always been a large group of ethnic Romanians who have lived in Transylvania, and they have made important contributions to this area. 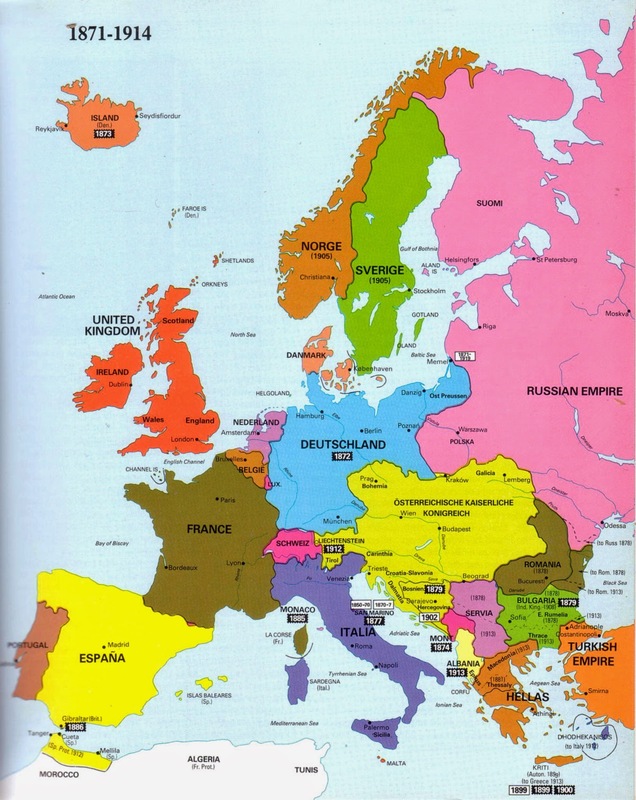 However, Transylvania itself was not a part of the country of Romania at the start of World War I and the borders of Romania were much smaller than they are now. 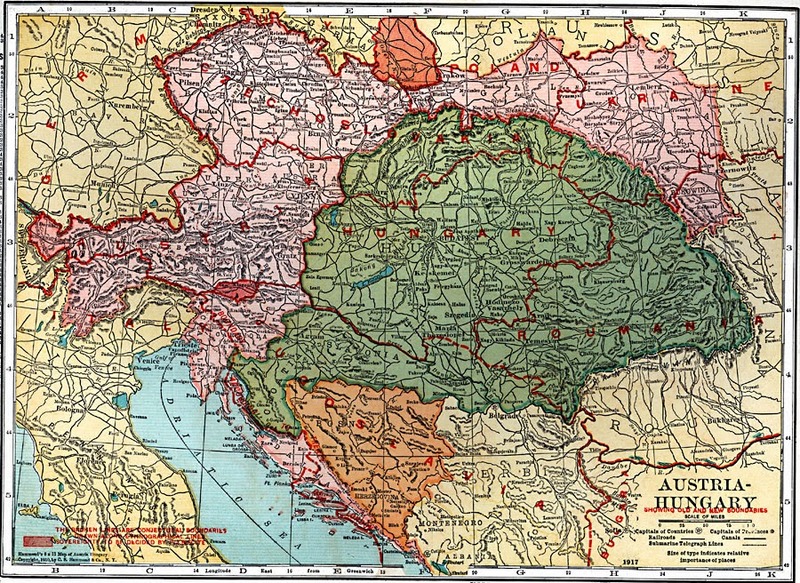 The Transylvania that was in Hungary was dominated politically by the Hungarians and the Austrians. The majority of the population in Transylvania was of Romanian origin. This would prove to be important at the conclusion of the war. In Alba Iulia the people voiced their choice to unite with the country of Romania. This was not surprising considering the territorial gains and greater power for the Romanians who lived in Transylvania. The Saxons and Romanians voted for unification with Romania, but the Hungarian people did not vote. Alba Iulia had a strong part to play in the history of Romania, it was where Michael the Brave first united the three principalities which became Romania. The first two: Wallachia and Moldavia united in 1859, as the United Principalities. Under control of the Ottoman Emprire, they would not become independent until 1887- when they would become the Kingdom of Romania under Carol I (he was the uncle of King Ferdinand, his wife Elizabeth and he did not have any surviving children) until the end of World War I and the Treaty of Trianon. 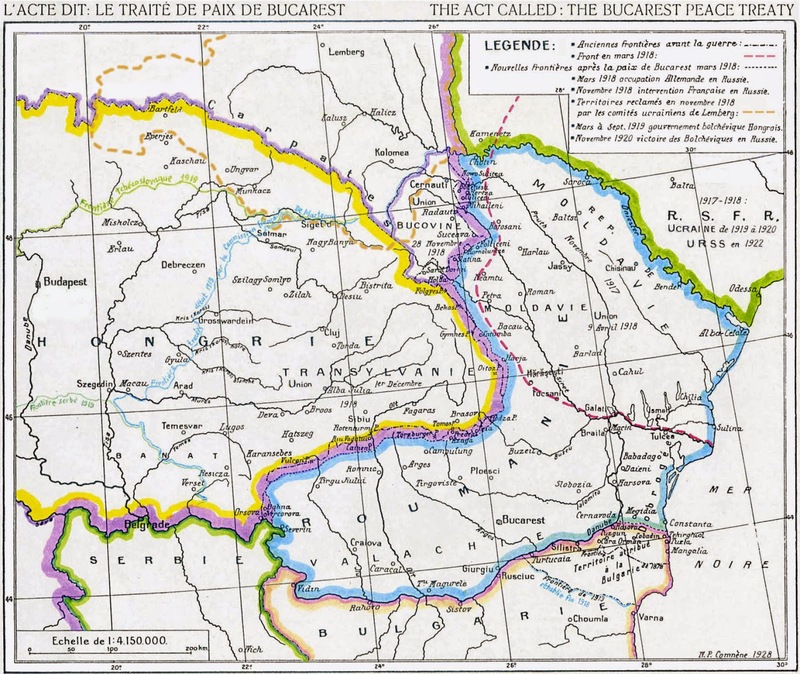 The Paris Peace Conferences would cede Transylvania to Romania, because of Queen Marie of Romania's insistence. She was a granddaughter of Queen Victoria and first cousin to the current King of Great Britain- George V. Had fate been with them, she might have become his wife. However, she was married to the Crown Prince of Romania, and would live an extraordinary life, which included living in Bran Castle and writing about Romania. Queen Marie used her networks to provide income and more power to the peoples of Romania.